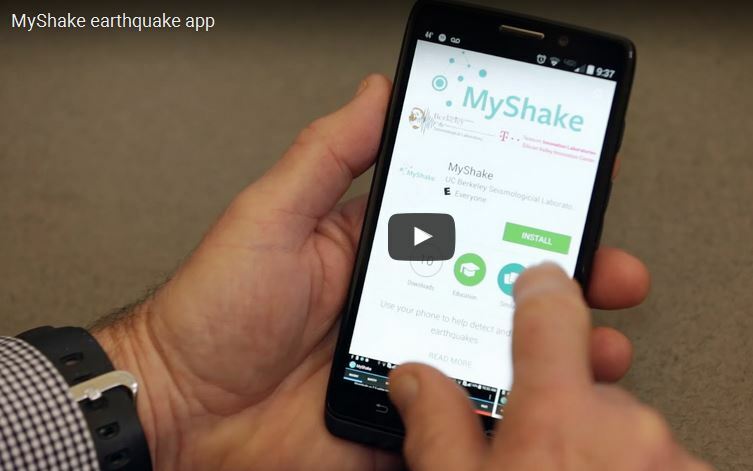 MyShake is a phone app that can sense earthquakes. This is a cool idea, one that others have tried and failed to perfect, but now it seems to be living the promise. Folks at UCLA Berkeley 0ffer a free bit of software for your phone. It’s an accelerometer that “records earthquakes as they happen”. The only thing that would be better would be an app that recorded earthquakes the day before they happened. But for that, you’ll probably need an I-phone upgrade and about a century of new earth-science discoveries. 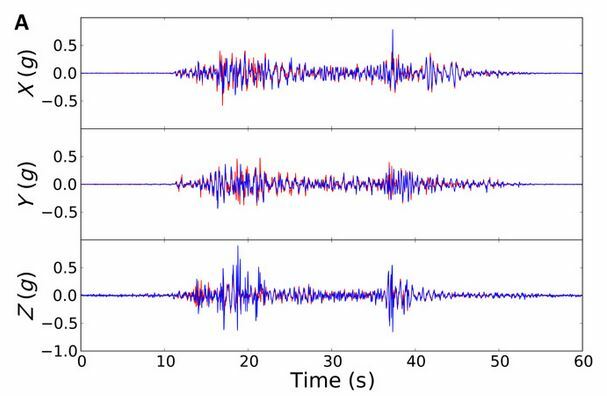 Qingkai Kong, one of the scientists responsible for the MyShake app says that separating noise from seismic events in real time required neural network training which appears to have succeeded. The problem with a device like this, of course, is that every train or bus ride, every hike, and every incoming call may be interpreted as an earthquake. The software is now able to subtract such random noise. Coupled with hundreds of other localized users, such noise is very easily filtered out and a quake’s vibration becomes unmistakable. With enough apps, epicenters are triangulated and the earthquake’s magnitude and s-wave speed can be calculated. MyShake app lab test: X and Y components from the accelerometer are horizontal; the Z-waveform is due to vertical acceleration of 0.5g. There are now 200,000 MyShake apps in use. The software is free and the next iteration is supposed to have an early warning signal – if phones located a hundred kilometres away from you sense an earthquake, your phone will blast a siren advising you to crawl under a table or stop your car. There might be a minute of advance notice – lifesaving in some cases. The next adaptation should include a stabilizing selfie-arm that jumps out of the phone so users may film their expressions as the world shakes around them. If the makers add that feature, there will be a million narcissistic downloaders registering the app. This entry was posted in Engineering, Environment and tagged earthquakes, seismic recording, UCLA. Bookmark the permalink.